A perfect kids' craft that doubles as a quaint decoration! Need a quick, simple craft to help entertain your little ones while you wrap gifts, finish off decorating the tree, or simply kick back and celebrate completing your Christmas shopping? 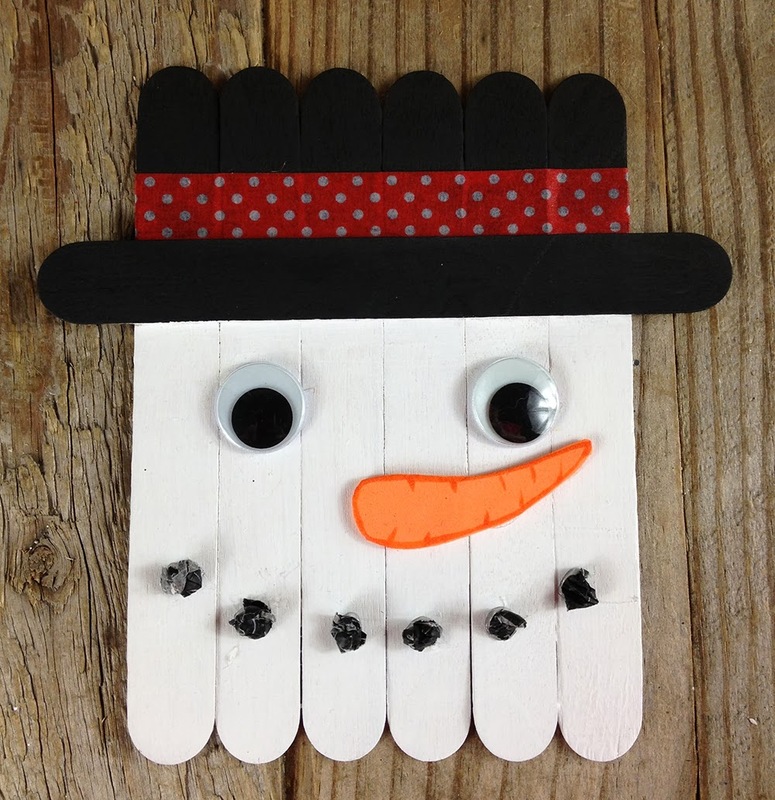 This craft stick snowman is exactly what you're looking for. All it requires is a handful of craft sticks, acrylic paint, hot glue, googly eyes and a few other items, and you're set! Once your little completes this piece, it can be displayed as a cute decoration, or mounted on the refrigerator with the help of a magnet. The craft stick snowman is just one of the many Christmas how-to articles we have available at Beverlys.com. Take a peek at what else there is to create, then share your work with us on Facebook!